Waylon Jennings’ “Good Ol’ Boys” was penned by the outlaw country icon and was released in 1980 as the second single from his album Music Man. The tune was also used as the theme song for the popular CBS television series The Dukes of Hazzard. The memorable song became a #1 hit on the Billboard magazine Hot Country Singles chart and has the distinction of being Jennings’ biggest hit on the Billboard Hot 100— peaking at #21. Besides providing the theme song, Jennings also provided narration for the popular television show. During each episode, he would provide a viewpoint of the on-screen situations, add in comical asides, and down-home quips. 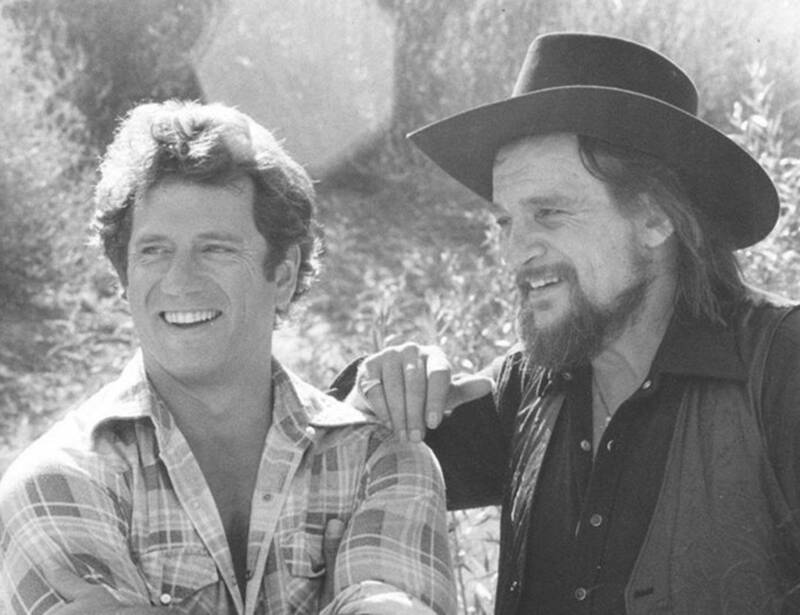 After numerous requests from fans to see ‘The Balladeer’ in front of the camera, Jennings eventually appeared in one episode, approprately titled “Welcome, Waylon Jennings”, in which he was introduced as an old friend of the Dukes. Enjoy the show’s classic intro below! The Dukes of Hazzard aired a total of 147 episodes spanning seven seasons from January 26, 1979 to February 8, 1985 on CBS. Fun fact, country stars Dottie West, Tammy Wynette, Loretta Lynn, Johnny Paycheck, Buck Owens, and The Oak Ridge Boys also made guest appearances on the show. Share this with other Waylon Jennings fans!